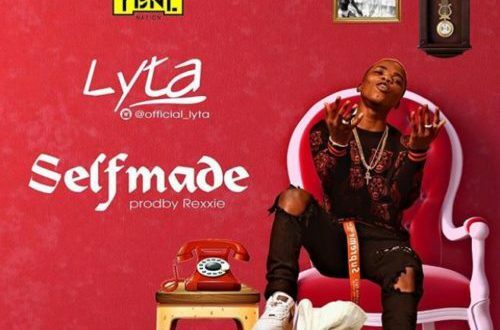 New YBNL star kid, Lyta is set to release his new single "SelfMade", where he talks about his life after getting picked up by Olamide, the love he's got so far and thanks God now he's "Self Made." Cool title! We await this single and pray it lives up. See th Snippet below and don't forget to share and Comment below.